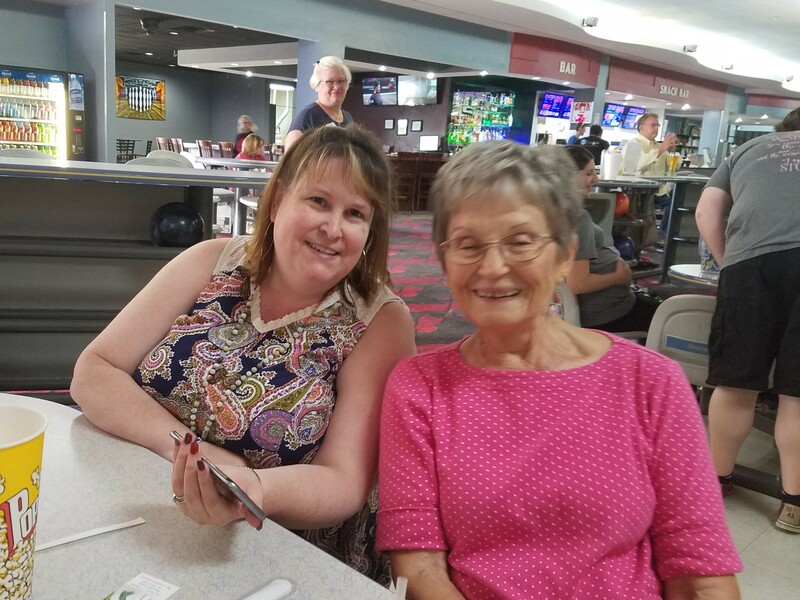 Saturday, June 23, 2018 was our second Bowling for Mammograms event! 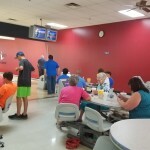 Fourty-nine bowlers of all ages came to West Ridge Lanes to bowl to raise funds for the RABC. 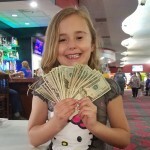 Together they raised $993.42 for the RABC which will pay for seven screening mammograms! 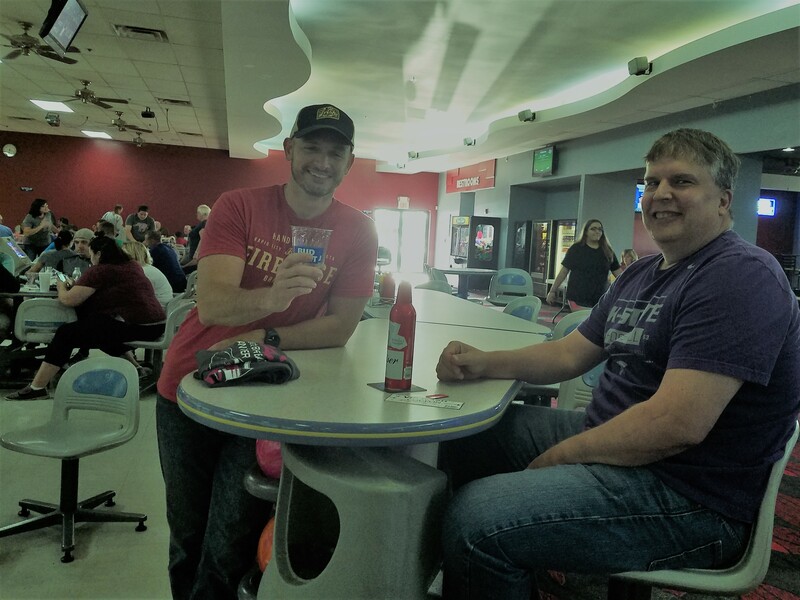 Saturday, June 24, 2017 the RABC had our inaugural Bowling for Mammograms event! 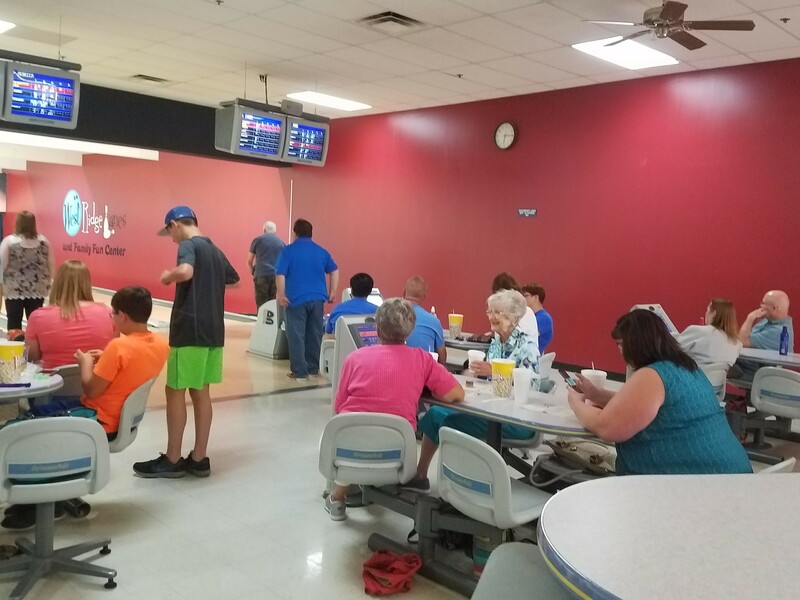 Seventy bowlers of all ages came to West Ridge Lanes to bowl to raise funds for the RABC. Together they raised $1,362.99 for the RABC which will pay for ten screening mammograms! 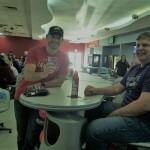 Watch this page to find out when our 3rd Bowling for Mammograms event at WestRidge Lanes will be! 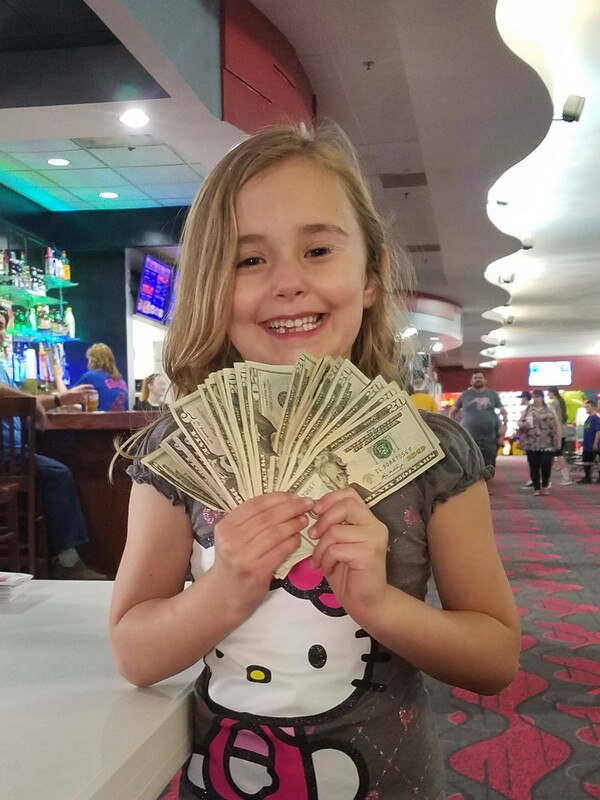 Congratulations to the winner of our 50/50 cash raffle! Enjoying a drink between frames. 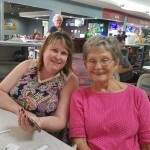 All ages bowl for mammograms.